Yesterday, the last match of the FIFA World Cup 2018 was held and the final was definitely a spectacular event. The winners of the cup were France and they were declared CHAMPION after defeating runner-up Croatia 4-2 in Moscow. The winners got a whopping $ 38 million as winning which is around Rs 2,60 crores and the runner up got $ 28 million for coming second place which is around Rs 1,92 crores which is a definite whopping amount to have won. The prize money which is to be distributed amongst all the participating teams is $ 400 million and this is definitely a huge amount. The money will be distributed by FIFA to all the participating FIFA Federation Countries and even though the money will not be paid to players, this is a huge amount. 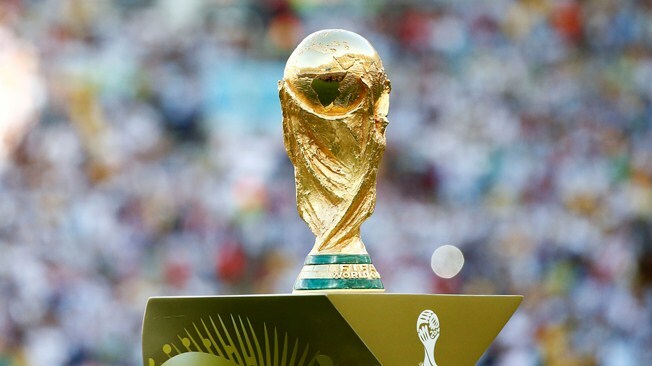 The cost of the FIFA World Cup Trophy is an estimated Rs 136 crores and even though the winning team will not get to keep the trophy they definitely get to celebrate the occasion when they won the biggest tournament in the world. As compared to the last World Cup this time the prize money has been increased by 40 percent. And the amount of money which is going to be given to individual players will be decided by the individual countries. We congratulate France for making it big this time.